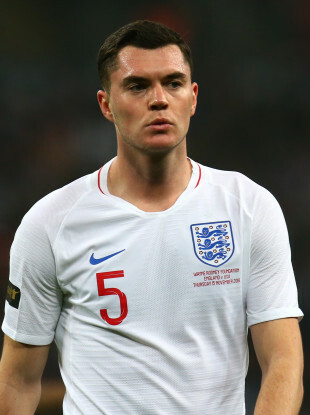 Michael Keane declared for England after being capped for Ireland at underage level. Email “'When I was at Ireland, I wasn't good enough to play for England'”. Feedback on “'When I was at Ireland, I wasn't good enough to play for England'”.